Location of Oscar The Grouch’s Garbage Bin Home, Revealed! 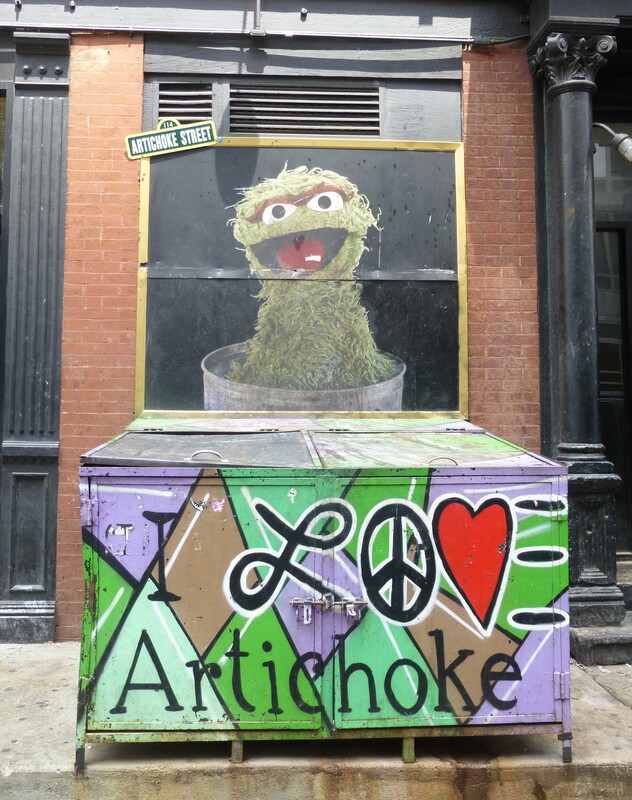 It’s Official: Oscar The Grouch Lives in a Garbage Bin on West 17th Street just East of 10th Avenue, which is owned by Artichoke Pizza. 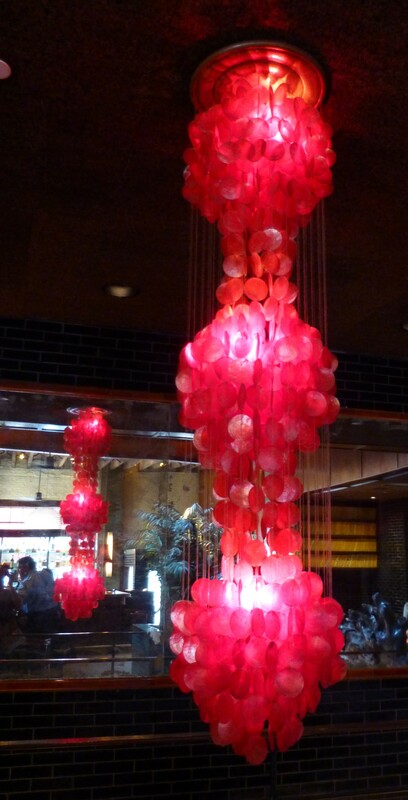 Photographed by Gail at The Park Restaurant on 10th Avenue and 17th Street, NYC.